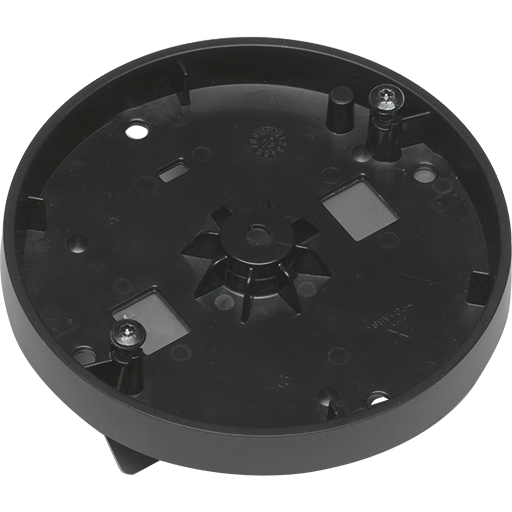 Black mount bracket for mounting on standard tripod threading (1/4-20 UNC) or single-gang junction box. 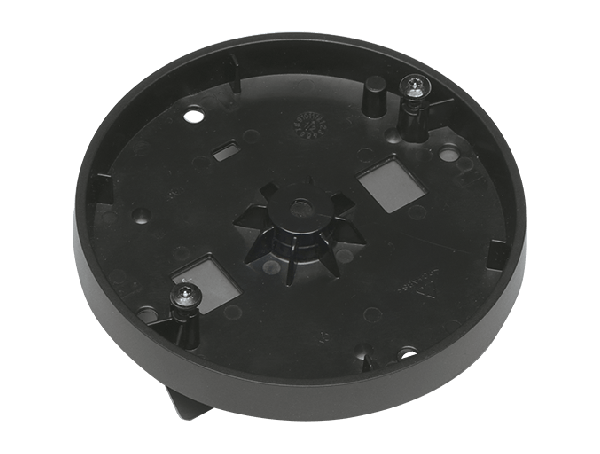 Compatible with AXIS M3004-V/5-V.
Black mount bracket for mounting on standard tripod threading (1/4"-20 UNC) or single-gang junction box. Compatible with AXIS M3004-V/5-V.